Netflix has announced a multi-year agreement with Turner Broadcasting and Warner Bros. Television Group that will see many new shows coming to the streaming service. 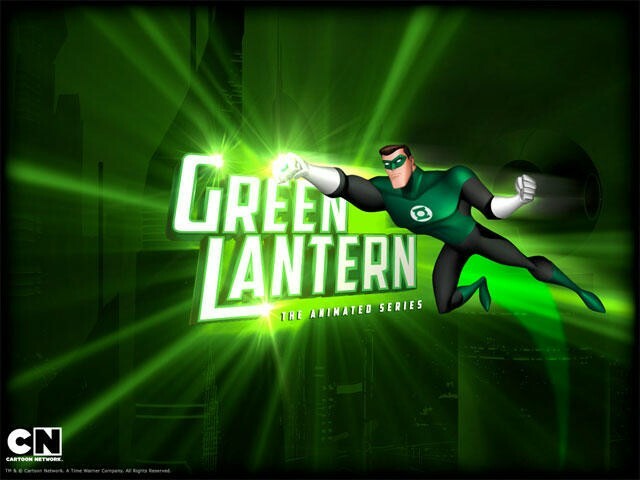 Starting March 30, you will be able to find complete past seasons of shows such as Adventure Time, Ben 10 and Johnny Bravo on Netflix, along with Warner Bros. titles such as Green Lantern. While these titles will be in the "Just for Kids" section of the service, you probably won't find Robot Chicken – also coming to the service – there, now the also announced first two seasons of the reboot of Dallas. This follows a deal that Netflix struck last week for major titles from Warner Bros. Television in the live action realm. As I said then, it looks like this year is going to be all about what streaming services have which content, and Netflix seems to be coming out of the gates with its guns blazing. BEVERLY HILLS, Calif., Jan. 14, 2013 /PRNewswire/ — Turner Broadcasting System, Inc., The Warner Bros. Television Group (WBTVG), and Netflix, Inc. (Nasdaq: NFLX) today announced licensing agreements bringing to U.S. Netflix members complete previous seasons of animated and live-action programming from Cartoon Network, Warner Bros. Animation and Adult Swim, as well as the TNT serialized drama Dallas (produced by Warner Horizon Television).